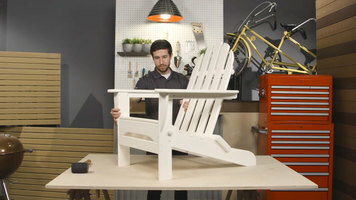 Meet the vibrantly colored Polywood classic folding adirondack chair and discover how it boasts just as much style as comfort! 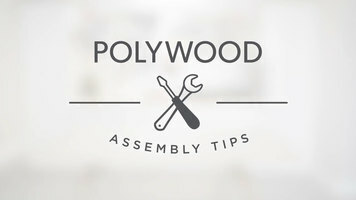 A step-by-step guide on assembling your Polywood AD5030 and AD7030 adirondack chair. 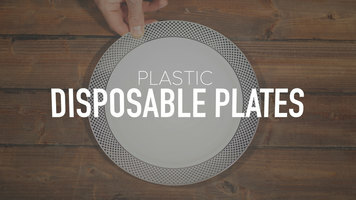 Ensure easy clean up at catered events without sacrificing style with the help of our vast selection of plastic disposable plates! They come in a range of shapes, sizes, and colors to fit your needs, themes, and color schemes.